Sign up to receive updates and related news about our trip in April. When you sign up, not only will you receive updates and related news about our trip but also our 2019 Guide to Milan, a one-stop shop of the neighborhoods, hotels, restaurants, shopping, showrooms and cultural attractions you’ll want to visit while there. 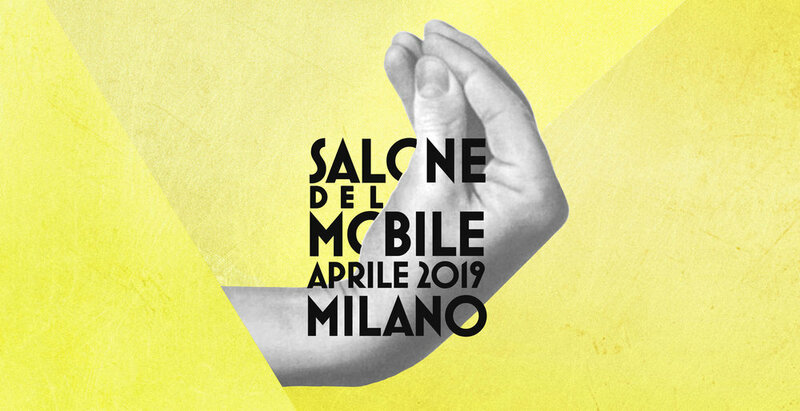 CLICK HERE to download our 2019 Guide to Milan.